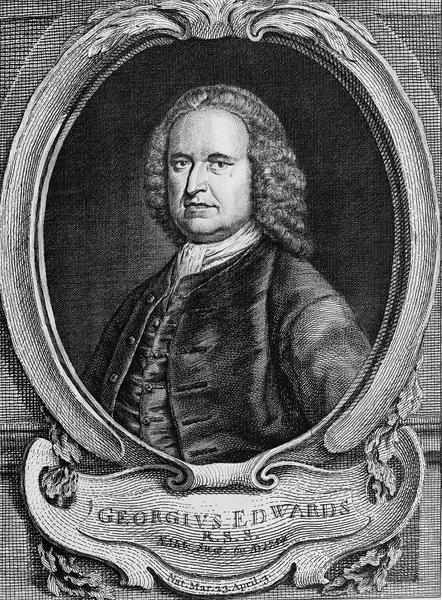 George Edwards (3 April 1694 – 23 July 1773) was an English naturalist and ornithologist, known as the "father of British ornithology". Edwards was born at Stratford, Essex. 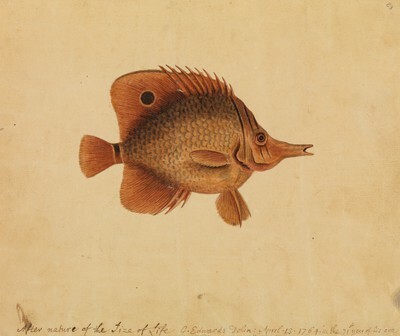 In his early years he travelled extensively through mainland Europe, studying natural history, and gained some reputation for his coloured drawings of animals, especially birds.